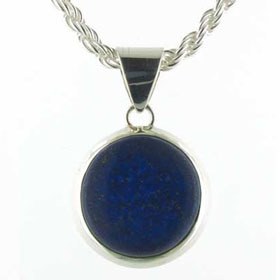 Like turquoise, lapis lazuli jewellery was worn by the Ancient Egyptians. 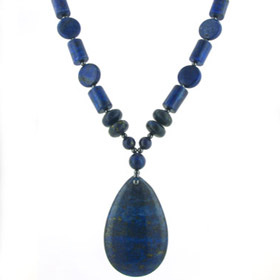 Cleopatra herself and the Pharaohs would have been adorned with lapis lazuli. 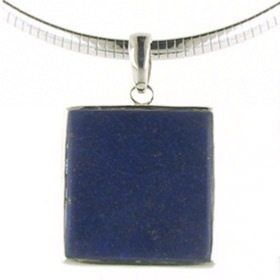 Lapis lazuli is an opaque gemstone of deep royal blue often sprinkled with gold pyrite and sometimes with white calcite inclusions. 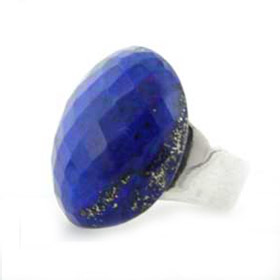 Read About Gemstones to find out more. 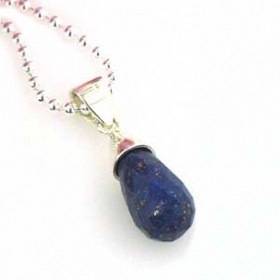 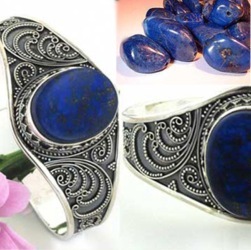 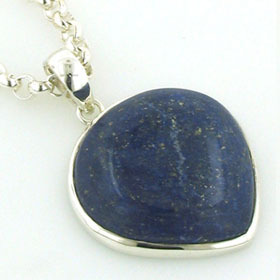 Lapis lazuli is the September birthstone. 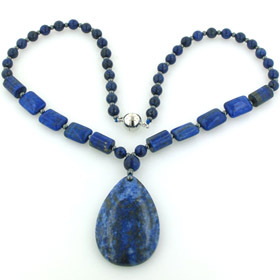 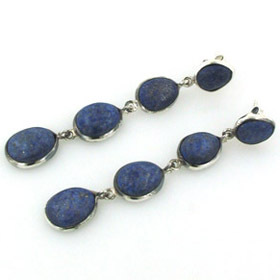 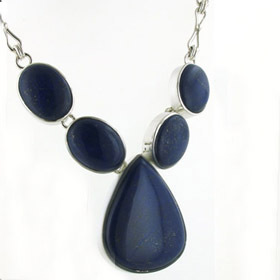 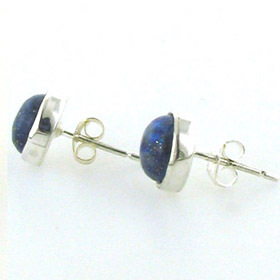 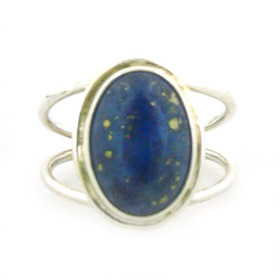 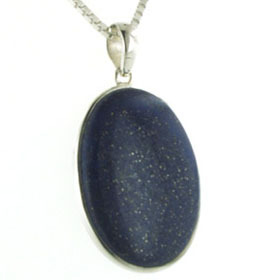 Lapis lazuli jewelry looks great with denim as well as more sophisticated dressing. 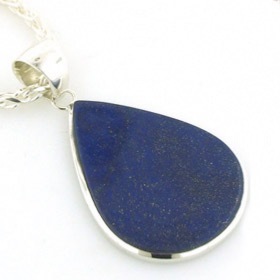 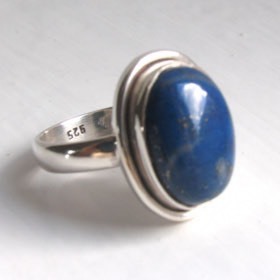 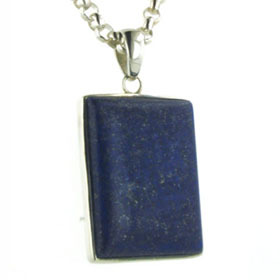 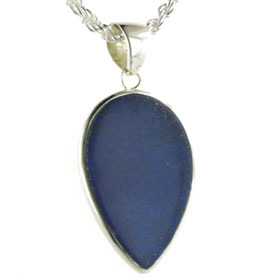 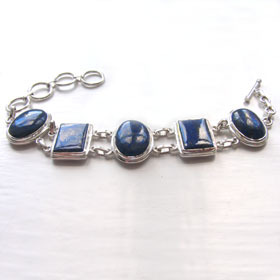 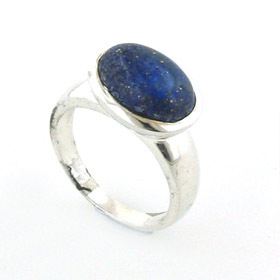 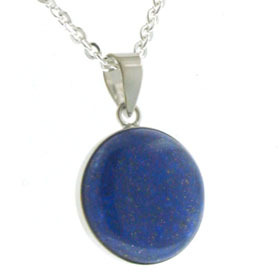 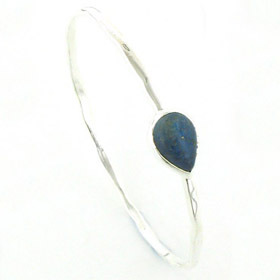 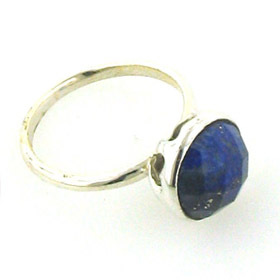 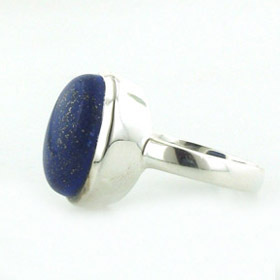 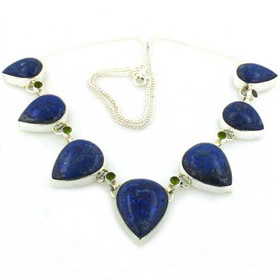 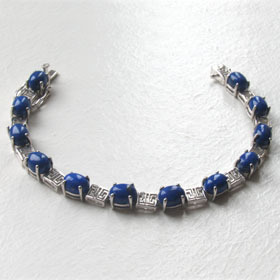 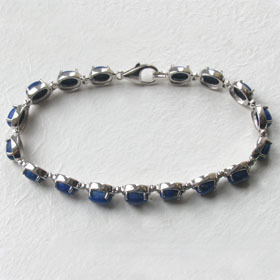 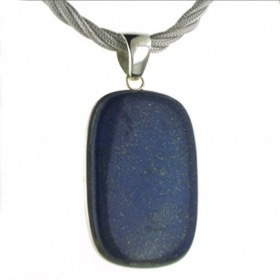 Free delivery on all our sterling silver lapis lazuli jewellery.